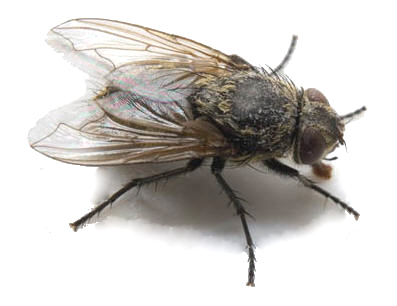 Flying Insect Control Nelson Mandela Bay » Tel: 0828105617 » Port Elizabeth The Port Elizabeth Pest Control Experts! We are Nelson Mandela Bay Pest Control, the specialists in all aspects of structural pest control. Out Services are tailored and no client is too big or too small.